Hot Water Heater Reapair and Replacement. Service and Maintenance Contracts for All Needs. Natural Gas and Fuel Oil Sales and Service. 24-7 On-call Emergency Response Services. Authorized Heating is factory trained to service the following brands: A.O. Smith, American, State, Whirlpool, Rheem, G.E., Rudd, Raypack, Hayward. 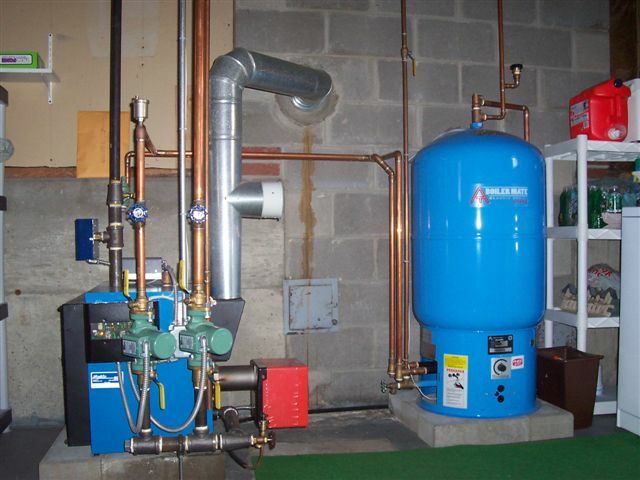 When you need professional heating services or water heater replacement, you want to deal with a local company, not a large chain store who will put you in a queue to be serviced. At Authorized Heating you will always speak to the owner and not a phone representative at a call center. Our Emergency Services keeps our team on call 24 hours a day, 7 days a week so we’re always available to service any of your needs. If you’re here, it’s probably because you don’t have any hot water or you might have some water on the floor around your heater. 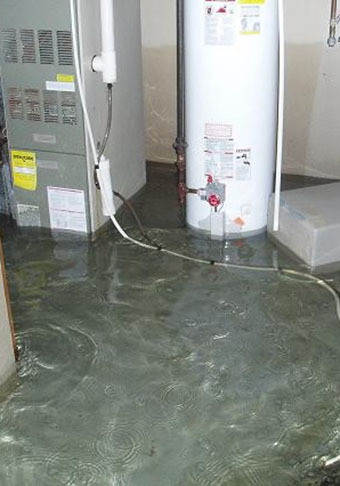 We can help you get your water heater replaced FAST! If you are without hot water, we can get you back to taking a hot shower usually within the same day. 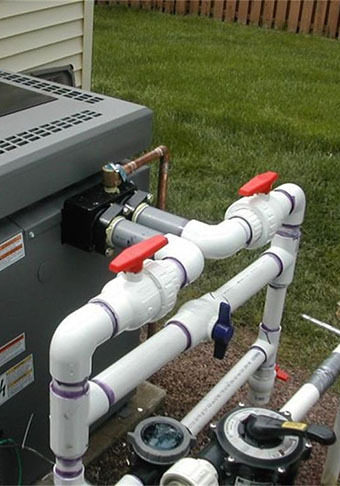 Not only do we replace water heaters we might be able to repair yours. Let us help you get the right water heater installed today. Authorized Heating was kind enough to respond to my call within 20 minutes and saved my basement floor from getting completely flooded. Nice team at Authorized. Kevin has serviced my heating systems at work as well as at home for years and have never had issues or problems. Marc is great! He took the time to explain exactly what was wrong with my boiler system and never left me in the dark throughout the whole process or repair. We service, repair and install A.O. 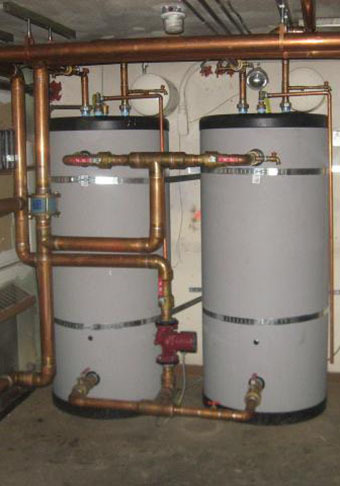 Smith commercial and residential hot water heaters. Sales, Service & Maintenance. 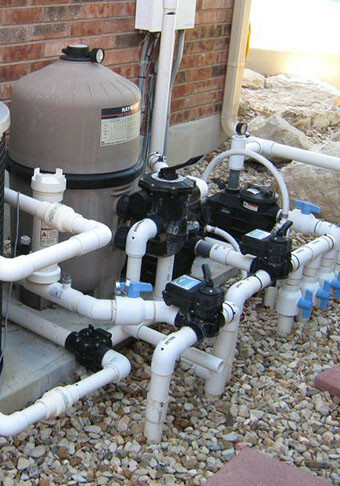 We offer a full line of service and repairs for all your piping and mechanical needs. We are your heating solutions expert! 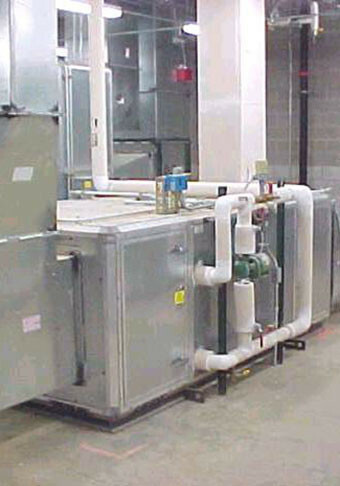 We offer a full line of Furnace and Boiler repair and offer factory replacement parts and sales. 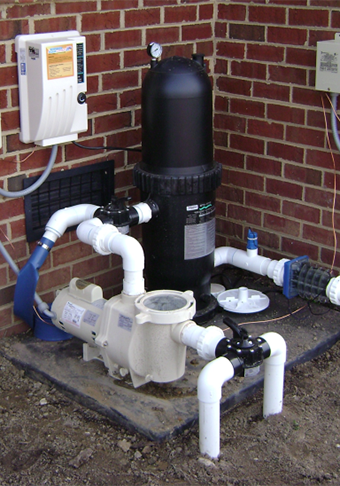 We service and maintain nearly all pool heater brands and offer replacements parts for Raypak and Totally Hayward. 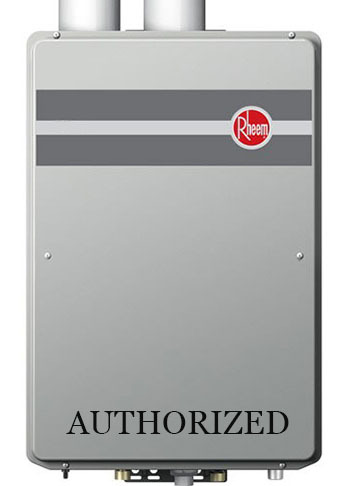 Authorized Heating offers Natural Gas and Fuel Oil (2, 4 and 6) Sales, Service and Maintenance. Keep your heating equipment up to date and serviced and avoid costly repairs and breakdowns. Contact Us for our full list of Service Contracts. Full service HVAC repairs, installations and service. 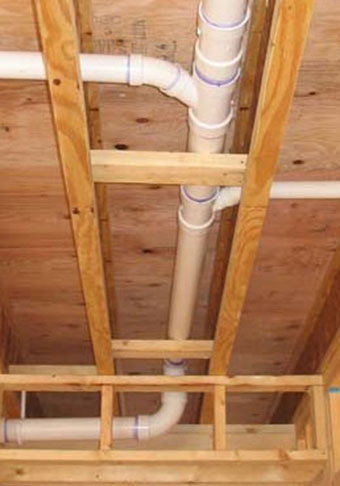 We service, install and maintain plumbing and piping. 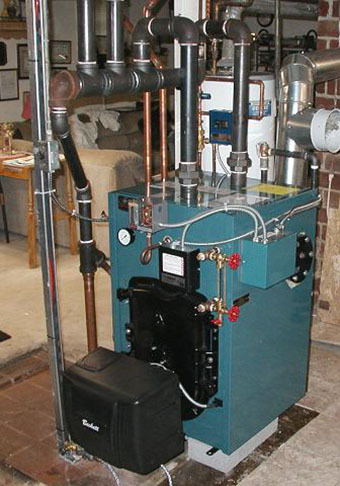 Complete boiler installations, repairs and maintenance. 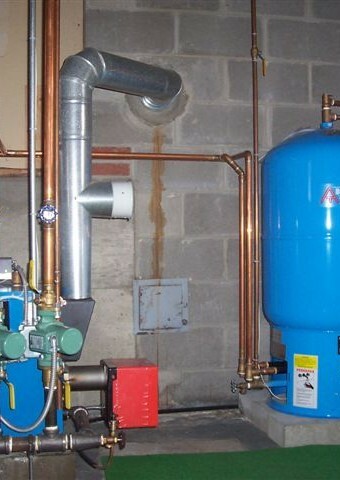 We service, maintain and install tankless water heaters. 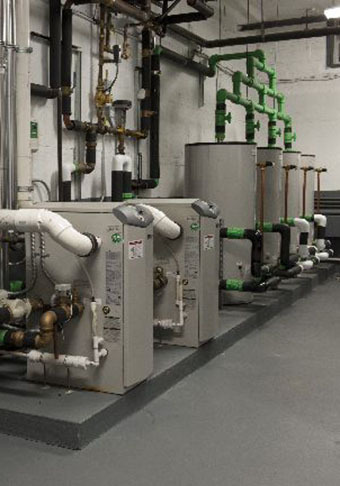 We install, service and maintain Commercial Grade boilers. Full Service Pool Heater Repairs and Maintenance. 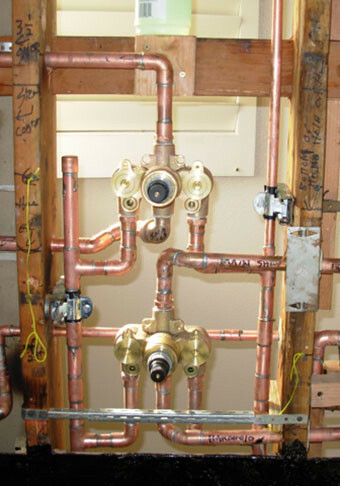 Authorized Heating installs, maintains and services residential and commercial piping. Be Social. Join our online family. Thank you for contacting Authorized Heating. A team member will contact you within 24 hours.